A new business start-up initiative that will build on the success of the Ready for Business programme has been announced by Nick Clegg, Deputy Prime Minister today. The programme funded by Round 6 of the Government’s Regional Growth fund will be delivered across England by the Cavendish Consortium in areas where there are lower levels of business start-up. The Consortium, that is made up of six regional Enterprise Agencies together with National Enterprise Network, has helped to create 10,000 new jobs through the current Ready for Business programme. The new Start and Grow programme will specifically target start-up businesses who are investing to stimulate growth and create employment from an early stage. It will offer a package of support to help those new businesses grow faster, achieve higher survival rates and employ more. The support will include one to one advice, business skills training, mentoring, access to finance support and business planning. The award is subject to completion of satisfactory due diligence. “It is fantastic that we will now be able to support more start-ups through this RGF funded programme, using our proven expertise to offer a unique and dedicated support package to new businesses. 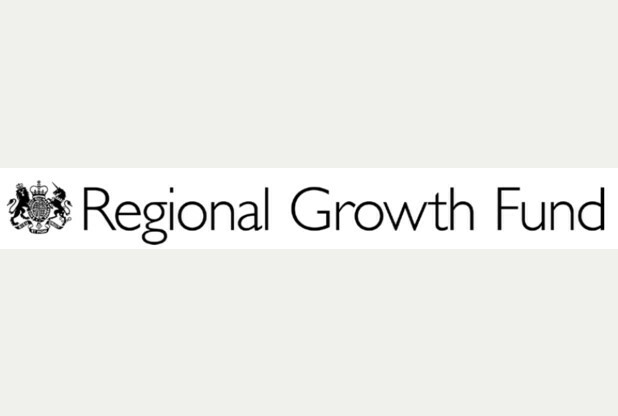 The Government’s Regional Growth Fund has invested nearly £3 billion to help businesses in England to grow; so far generating over 100,000 jobs. 56 new awards in Round 6 announced today, and seven through exceptional RGF support, gives £297 million to 63 projects and programmes to create and safeguard thousands more jobs and unlock an additional £1.5 billion private sector investment.